Because in our line of work we often connect with great people, we find ourselves in a unique position to help curate the growing Arts Culture in our city. We feel proud to support these organizations and their endeavors; we hope you will find them as awesomely meaningful as we do! 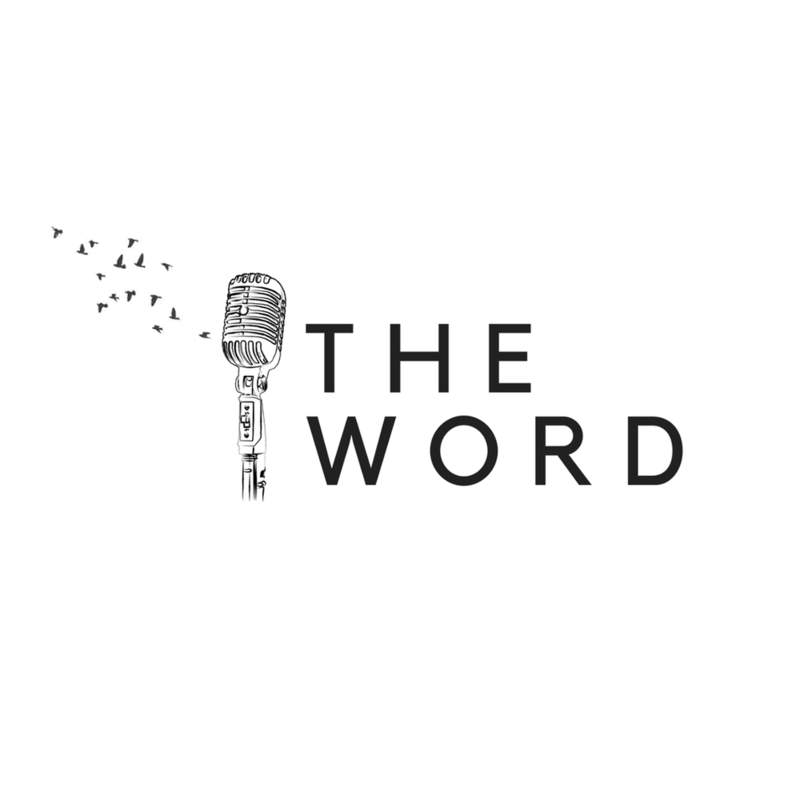 The Word is a transformative literary arts program for New Haven’s young people that partners experienced teaching poets, award-winning spoken-word artists, and rappers with students, teachers, and administrators across the city to equip youth to become stronger poets and culture creators.